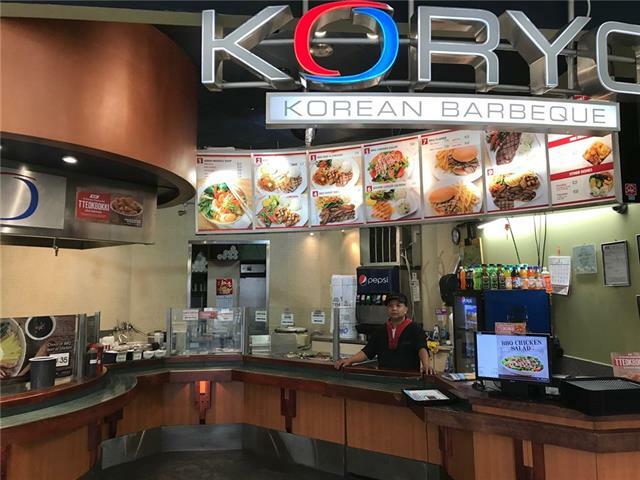 "Busy Franchise Korean fast food located in North Hill Mall food court there are currently 9 locations in Calgary. The Franchise Royalty Fee is 6 % which include 1 % advertisement fees. Franchiser is the main supplier, all equipment belong to seller. Current owner 6 years . All viewing by appointment thrur your realtor"